New for fall 2015 are two fantastic Gossamer Gear day packs! Both packs are made with 100 Denier Robic ripstop nylon for the main body and have new air mesh harness. The material of these packs are made to be more durable than the 50 Denier ripstop nylon previously used on many Gossamer Gear packs. The Type 2 is 1400 cubic inches (23L) and the ultimate multifunctional pack. The Robic fabric on the body of the pack has a slick feel to it. It’s tough and is made to shed water. Definitely a perfect combination for those in wetter conditions like we see in New Hampshire. Anyone up for some UL bushwhacking? There is a Daisy Chain and an Ice Axe Loop. This will extend my pack us into winter when I know I won’t need to store snowshoes as I can carry an ice axe and use the Daisy Chain strap my crampons to the outside of the pack. Top lid features a large zippered pocket and a draw cord to secure your gear. The two large mesh side pockets are the perfect size for water bottles.The mesh has been redesigned to be stretchy and tough. The Rukus is a whopping 2400 cubic inches (39.32L) and can swallow a lot of gear. If Mary Poppins was into UL hiking, she’d get this pack. The Rukus is a minimalist pack without a ton of features. It’s simple and has a large volume capacity for such a lightweight pack. The main body has an 1800 Cubic Inch capacity. slant top mesh big back pocket for easy access. There is an additional 600 c.i. (9.83 l.) of volume between the slanted and side pockets. Internal zipper pocket for small essentials. 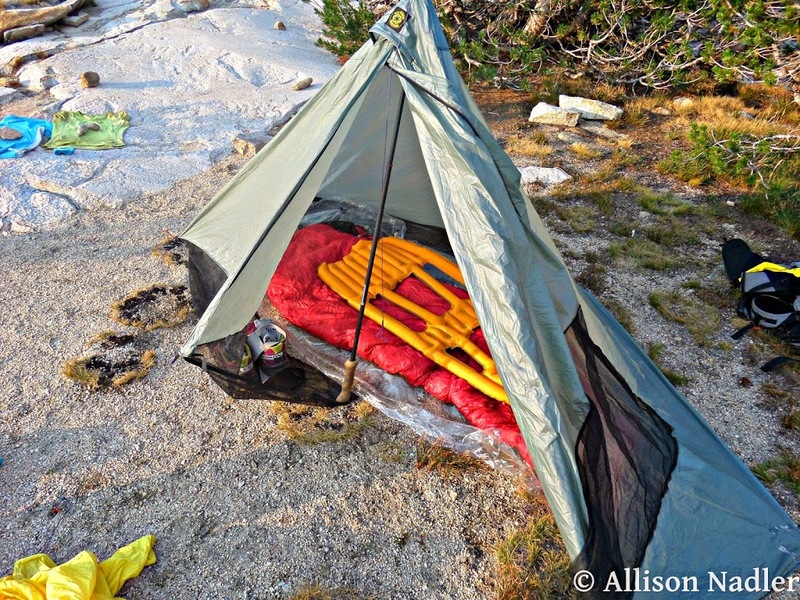 Both packs are great for day trips, but can you really use them on a multiday adventure? I packed what I would typically bring on a two day, one night trip in the White Mountains during the summer to see if I could fit it all in. With the Rukus everything fit into the main body with room to spare! I could definitely go on a long weekend trip with this pack. 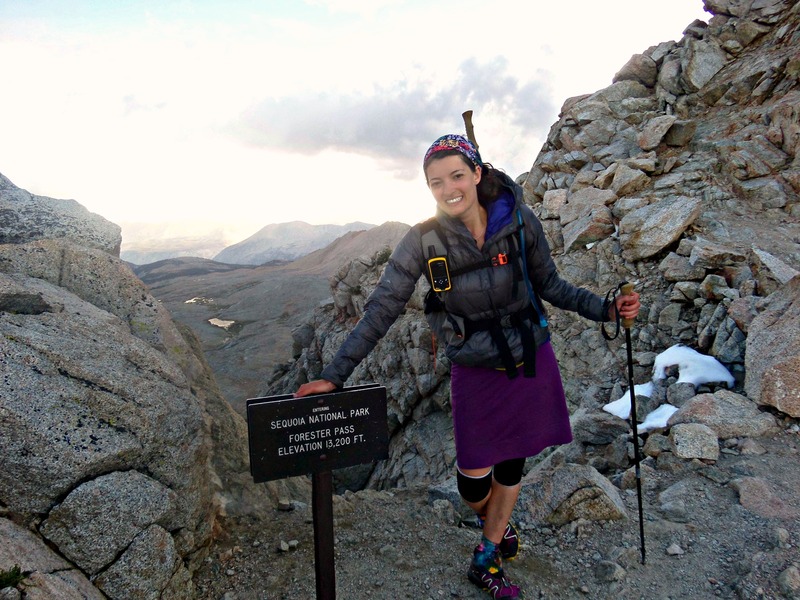 Disclaimer: Allison is a Gossamer Gear Trail Ambassador and received these packs for testing. The above review is her own opinion.